Mostra i risultati per editore "Tate Publishing"
On our journey though this life, we all encounter difficult times of loss. Some of us have deeper wounds to nurse than others, but we can find encouragement offered in this artful series of poems compiled by Joy S. Taylor in Findings: My Journey to Joy. When 25-year-old David Hadden was terminated from his job as a railroad conductor because of his race, he decided to fight back against the system. 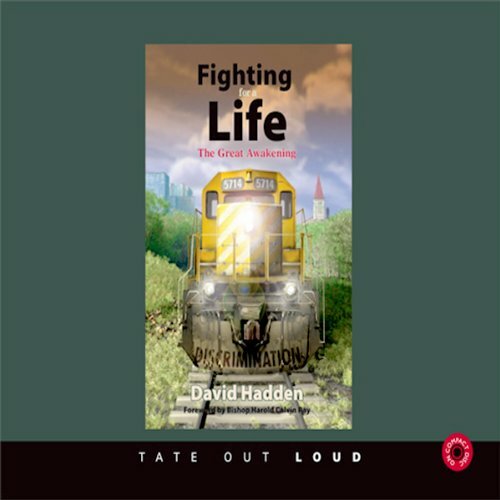 He describes his four-year courtroom battle against transportation industry giant UTDC in his new audio book releasing this month, Fighting for a Life: The Great Awakening. Find a Way to Make a Way! Di: H. S. Reed Jr.
Letto da: H. S. Reed Jr.
Where are you in life? Are you where you want to be? Are you who you want to be? If not, H.S. Reed, Jr., is ready to help you get there! 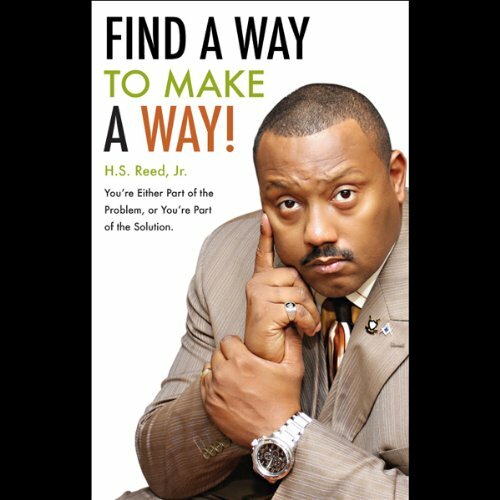 Based on his experiences, this motivational book is loaded with all the tools you need to work toward living a successful life. The Pursuit. Nevin Cable is cursed. He is cursed with a name he hates, an absent father, and a drunk mother. Resolved to never end up like either of his parents, Nevin joins the military. This decision alters his life forever. 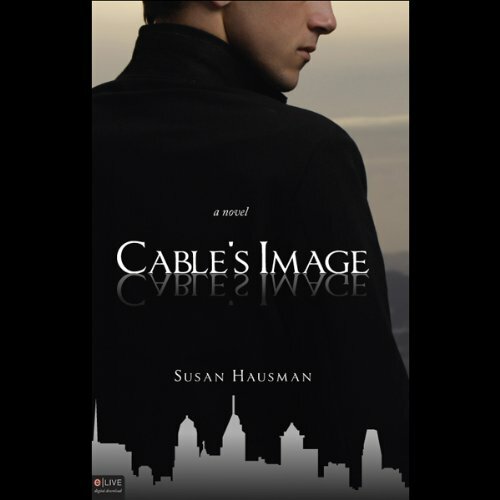 Cable's Image explores the social issues of adoption and divorce. Nevin Cable is the voice of this century's societal ills. Is your life all that it could be? Would you like to improve your life in any way? Have you ever attempted to improve and failed? We all know that the journey of life should involve growing, changing, and improving. 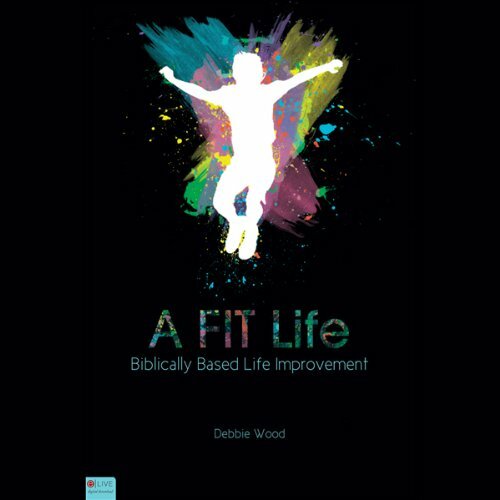 In A FIT Life, Debbie Wood offers a biblical, practical, reusable tool to help you learn what your life can be and how to get it there. Her quest for fulfillment may be much like yours.... 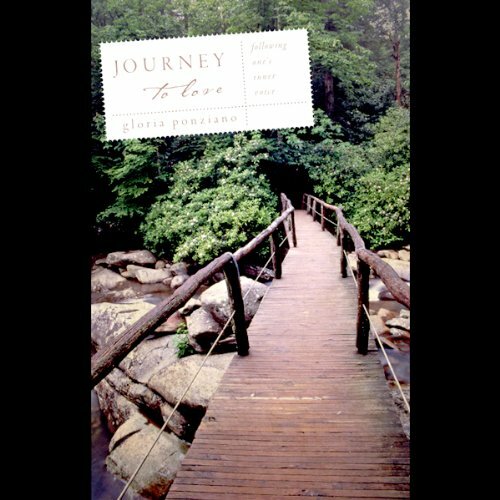 In Journey to Love, Gloria discovers the inner voice that continually beckons her further through an unknown forest preserve, a trek to Europe in search of truth, and an unexpected move to Florida. 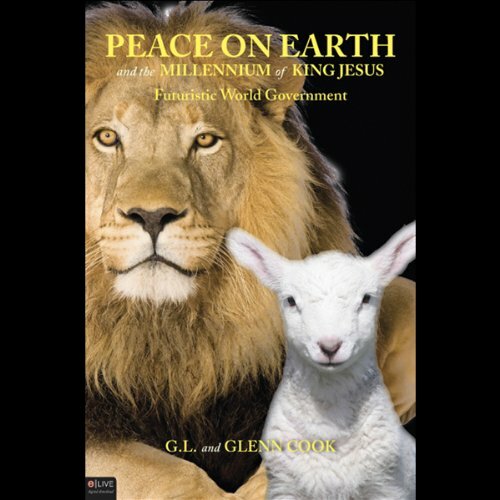 Join Gloria as she battles through the confusion, frustration, and despair that ultimately lead to a season of breakthrough in which she surrenders to a life of trust and hope. Diana M. Abatecola, a nationally certified and licensed massage therapist, here gives detailed step-by-step instructions regarding the application of a one-hour rejuvenating/relaxation massage routine. This audio will help improve your body mechanics, application of massage techniques, and range of motion; moreover, it will help enforce your knowledge of bony landmarks, muscles, and endangerment sites. 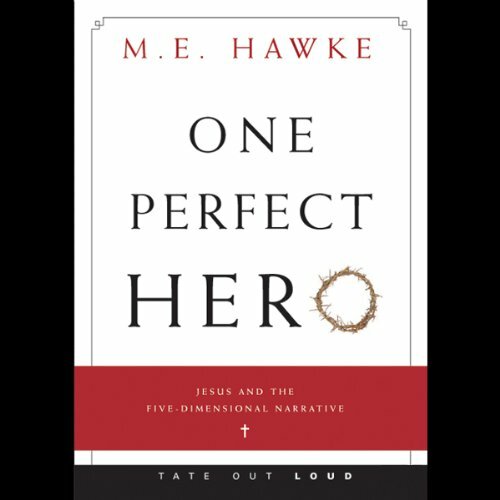 A Christian worldview of the art of storytelling here emerges through use of examples from history, pop culture, fairytales, movies, and everyday human experiences, as well as classic literature and the Bible itself. An intriguing explanation of basic plot structure principles and their significance in the lives of every person, fictional and historical, make for a psychologically and spiritually interactive study that compels the listener to become part of the story. From the first story of creation through the crucifixion and resurrection of Christ, the stories have been told, but never quite like this. 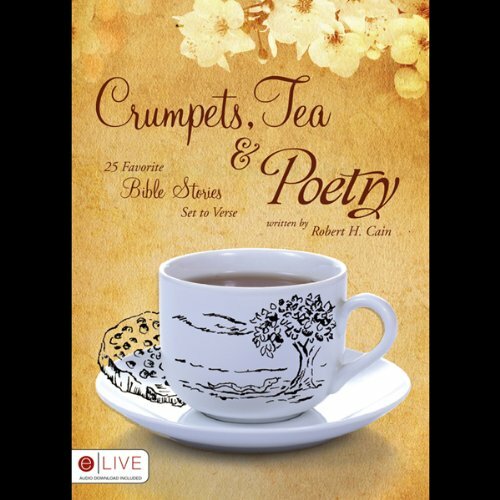 With poems ranging across Adam and Eve to Daniel and the lion's den, author Robert H. Cain takes the Scripture where few have gone before. The biblical accuracy is left intact as Cain creatively weaves a modern account of the life of Christ that both young and old will appreciate and love. 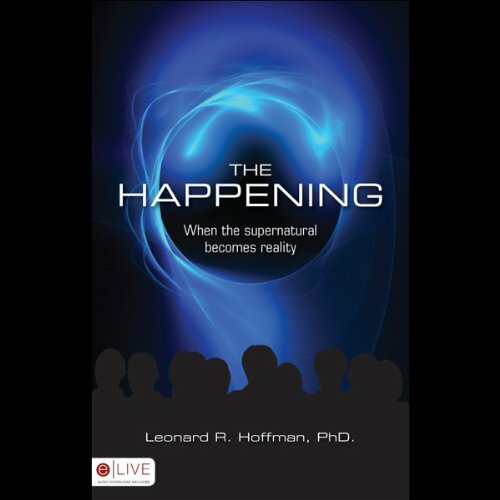 Di: Leonard R. Hoffman Ph.D.
John has regular encounters with the supernatural like few others have experienced. To John, Creator God is full of wonders, majesty, and mystery beyond human ability to comprehend and yet can be experienced in all of His wonder through personal encounters. Months after his mysterious disappearance from a routine fishing trip, no one really expects over-the-hill Texas housewife Lory Latchley to find her missing husband - especially her husband. 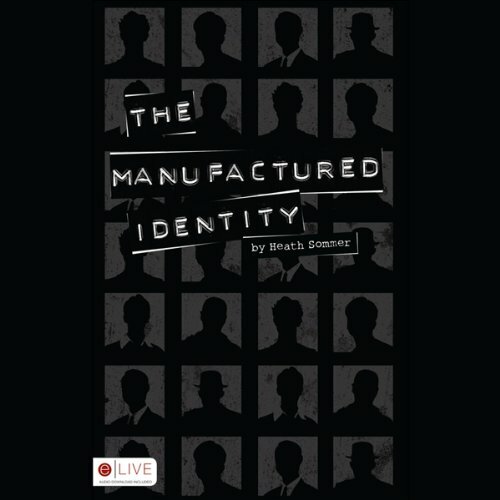 The Manufactured Identity is clinical psychologist Heath Sommer's ever-escalating immersion into the world of unlikely friends who each awaken to find their faithful companions missing without warning or reason. 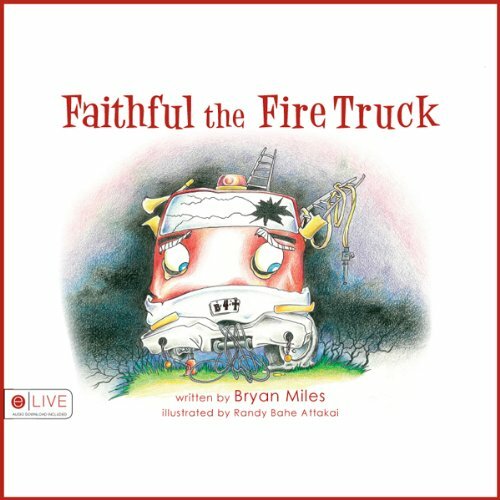 Faithful the Fire Truck sits alone in a field full of weeds, windows smashed and tires flat. Without any purpose and looking like a piece of junk, Faithful is forlorn until he is touched by God's Word. After that, the only fire he cannot extinguish is the one in his heart! 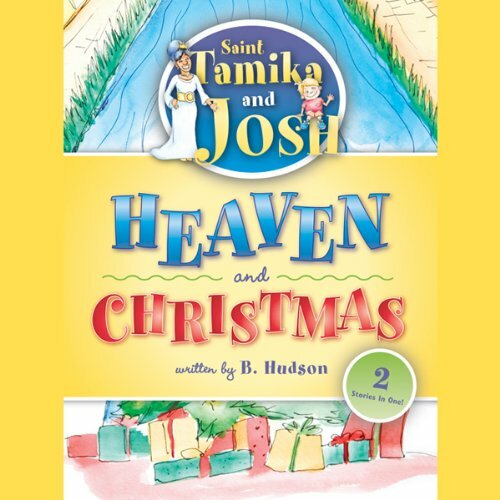 In Saint Tamika and Josh: Heaven and Christmas, the millennium reign is here, and Heaven has become a reality! Listeners can hear it in each chapter. It is fun-filled and adventurous, and love and thankfulness permeate the book. 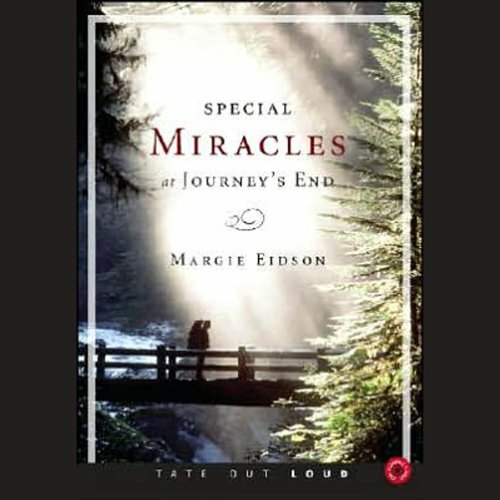 A true account of the many miracles that God performed in the lives of Thomas and Margie Eidson. Sitting in the dusty attic, 'Ole Paint, the once beloved rocking horse, blinked. What was to become of him now? Listeners of all ages will fall in love with 'Ole Paint in this enchanting short story for every member of the family. 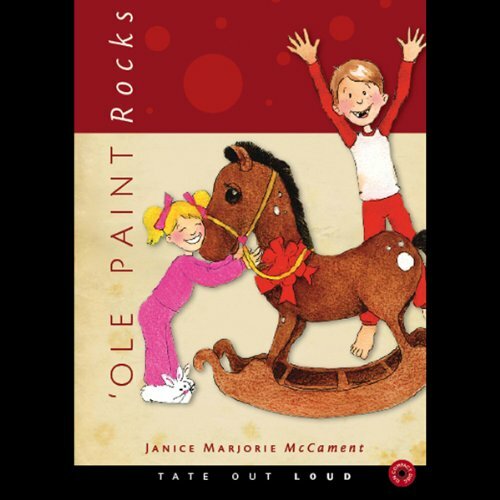 Rock with 'Ole Paint Rocks, and rejoice in rekindled love and the joy of childhood. Do you want to teach your child as well as entertain? 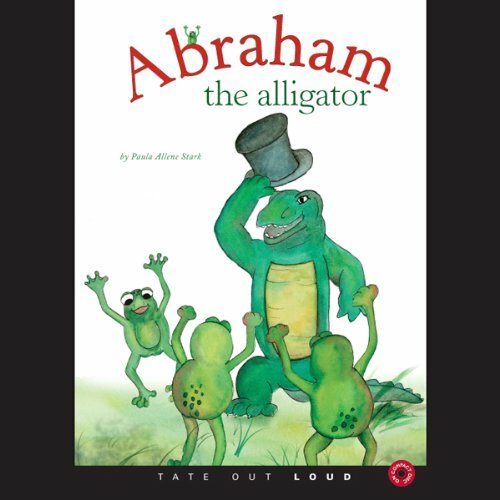 Author Paula Stark helps you do just that with Abraham the Alligator. We're going to see Red Hat Grandma today! 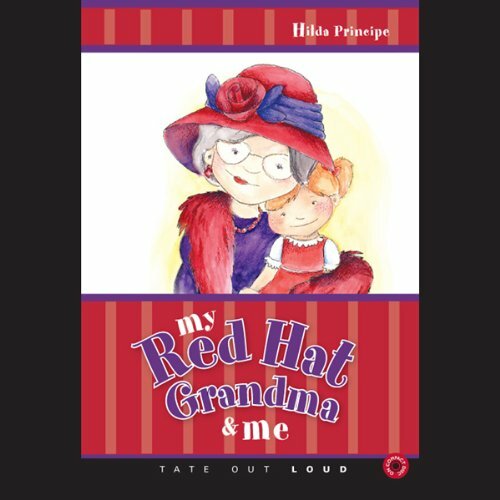 In Hilda Principe's book My Red Hat Grandma and Me, four-year-old granddaughter Kit tells us about her special, magical, and creative grandmother. 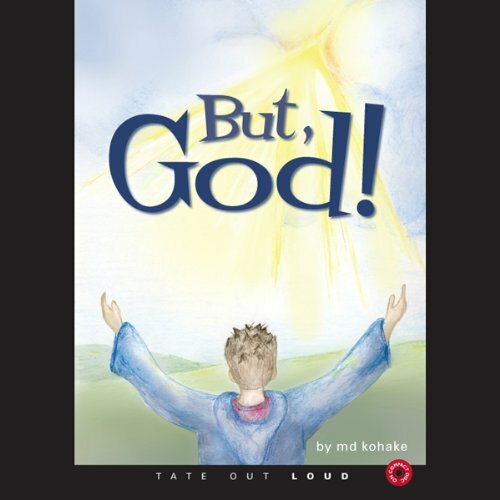 Grab your passport and prepare to travel, as M. D. Kohake guides you on an unforgettable journey into the hearts of children worldwide. Though scattered throughout the nations and filled with doubt, one common thread redeems them - God's love. 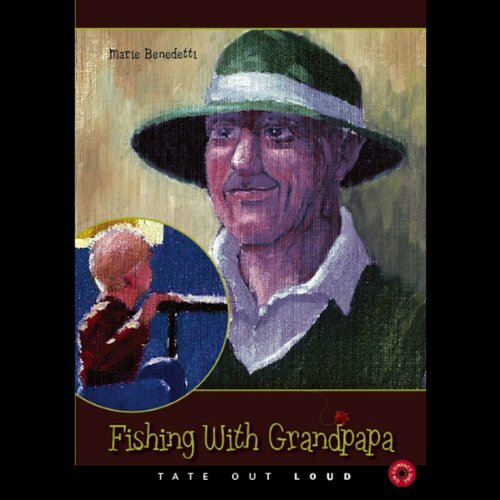 Young William knows nothing about fishing until his Grandpapa takes him on his first fishing adventure. Beginning with the dawn of that early morning, Grandpapa finds opportunities to teach William the basic rules of fishing.